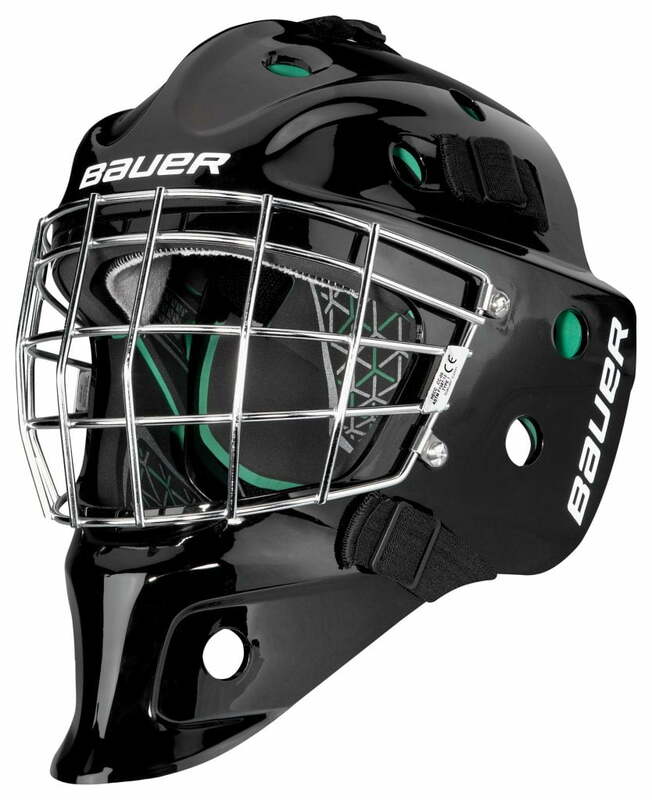 Bauer NME 4 Senior Goal Mask | Sports Etc. Sports Etc Performance To Value Rating– 7 out of 10. Tapered mask with a comfortable foam liner. A lightweight, protective mask. Good for any men’s league goalie.